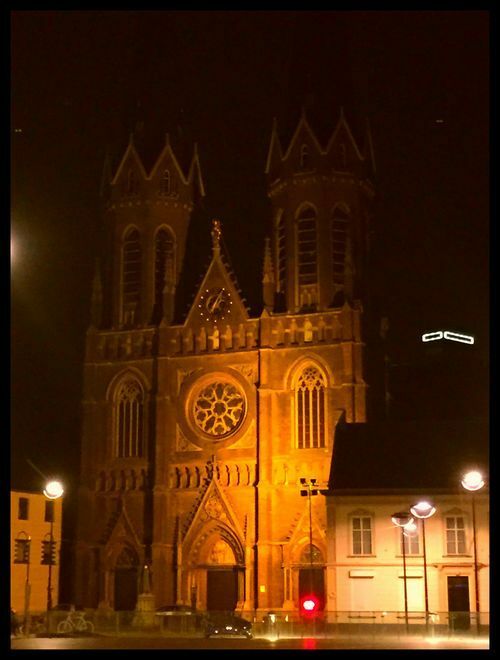 Last weekend we decided to greet our Dutch neighbors by visiting the lovely city of Utrecht. 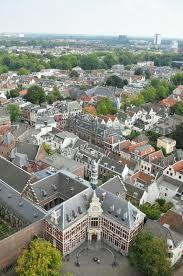 The ancient university town was the most important city of the country until Amsterdam received that honor. 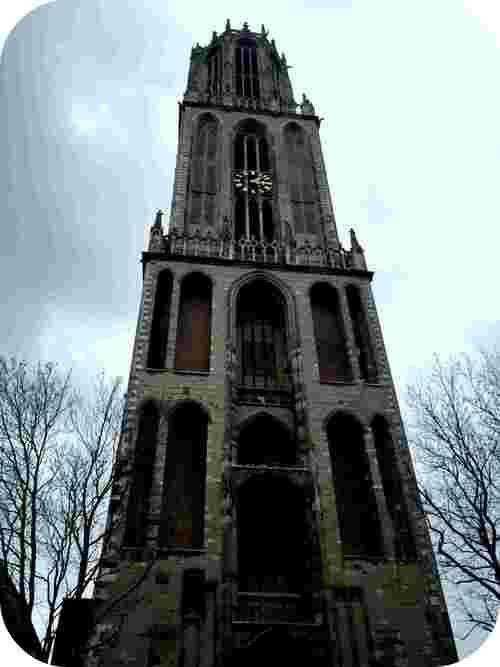 It is still full of Medieval buildings, however, its more prominent building is San Martin´s Cathedral (Dom van Utrecht) whose tower, 112m tall, can be seeing from any corner of the Old Town. If you are interested you can also buy ticket to go to the top of it and contemplate the spectacular views of the city. 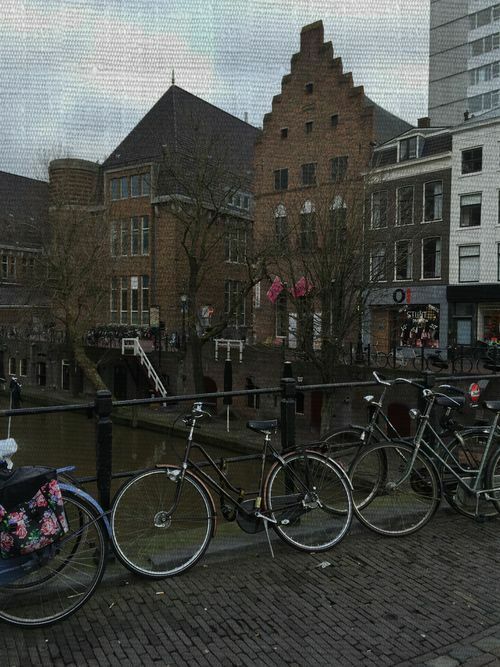 The inhabitants of Utrecht are proud to be the city where the only Dutch Pope was born as well as to have become the town in a cultural city full of museums and canals, which are as cute as the ones in my adored Amsterdam. 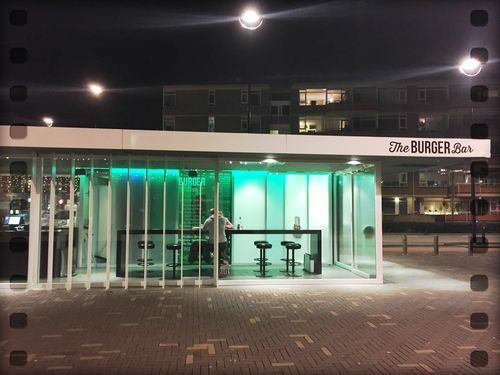 Next to which it is easy to find different kind of restaurants and coffees. What we did not know the day we cross the border was that the second weekend of January took place the “Cultural Sunday”, so the city was full of people walking around its streets, shopping and enjoying the cultural offer. 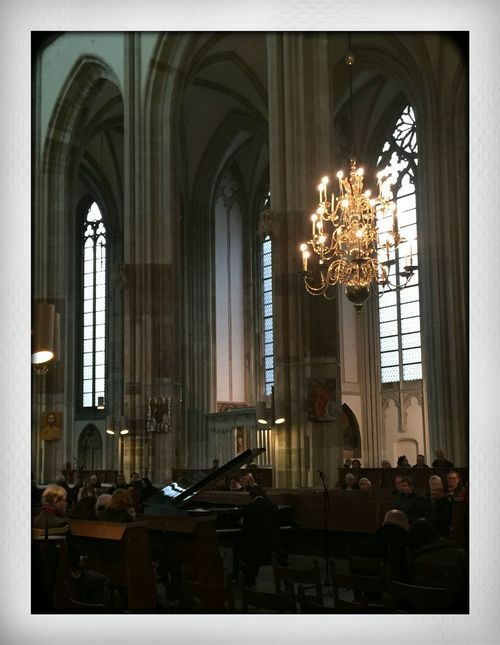 We enjoyed a piano concert inside the Cathedral and we could see, while walking, street musicians, models and photo exhibitions. welcomed us with buildings full of colorful lights during the night. There we could enjoy traditional Dutch food: sausages, potato and vegetables purée, croquette and Dutch french fries. And after the dinner we decided to come back home to rest until the next trip. 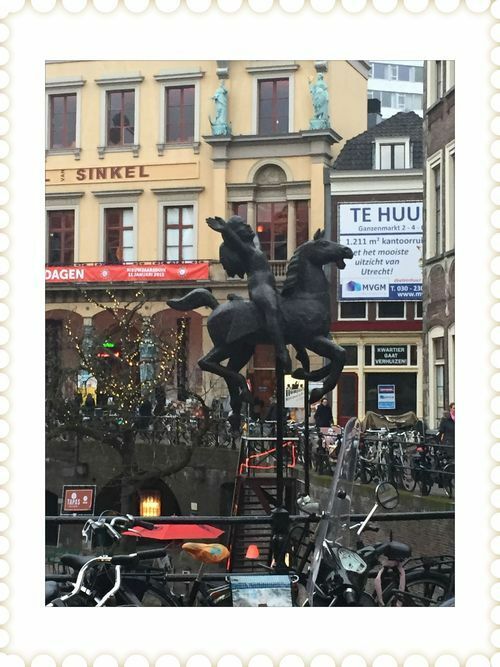 Have you ever been in Utrecht? Do you like it?